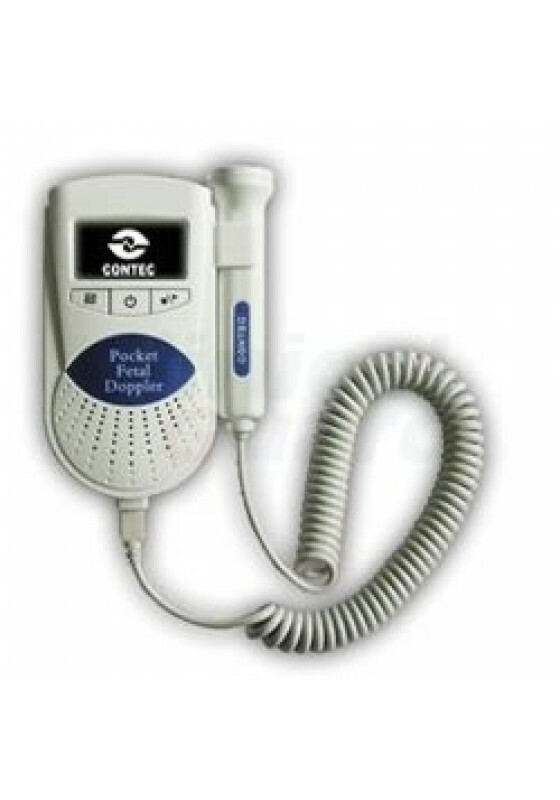 SONOLINE A Handheld Pocket Fetal Doppler provides a simple, easy-to-use ultrasonic doppler that allows expectant mothers and health care professionals to measure fetal heart rate (FHR) and listen to the sound of the heart beat. 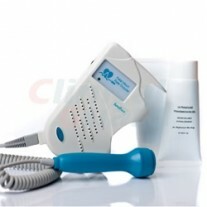 It can be used in hospital, clinic and home for daily self-check by pregnant woman through providing simple auscultation. 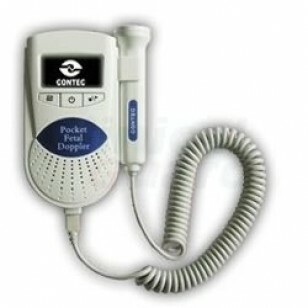 This fetal doppler gives you peace of mind and comfort. It is suitable for use after the 12th week of pregnancy. 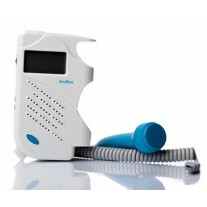 Equipped with a headphone socket and a built-in loudspeaker, SONOLINE A Handheld Pocket Fetal Doppler also includes a water resistant 2MHz probe to get better sounds of fetal heart beat. It has been proved that in some special cases, 2 MHz works better such as on very overweight mothers when the fetus lies very deep. The battery LED indicator turns green when turning on the machine. The LED indicator of the battery will flicker in green color when the power of the battery is low. Besides, the power indicator turns into yellow and flickers when the probe falls apart from the machine.